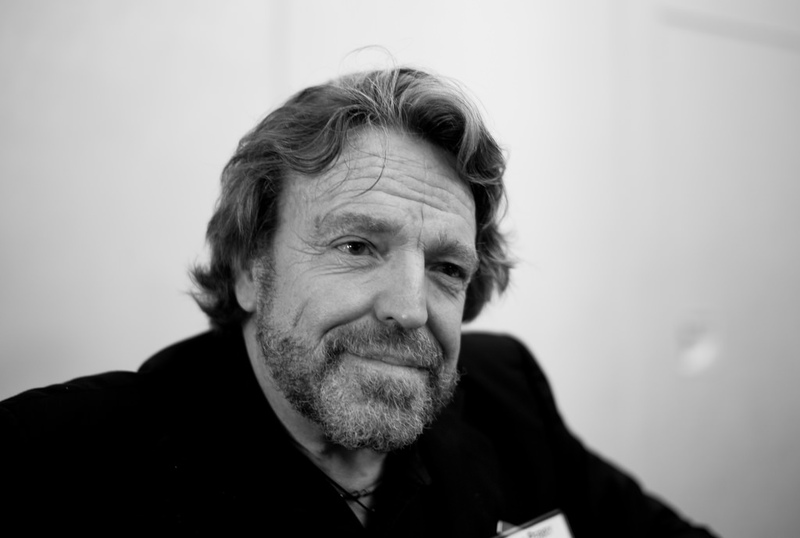 John Perry Barlow -- author of the Declaration of Independence of Cyberspace, Grateful Dead lyricist, Electronic Frontier Foundation co-founder, character in my novels, and all-round amazing, pioneering guy -- has been hospitalized on and off for a year and a half, is in constant pain, and has limited mobility. The John Perry Barlow Wellness Trust is a way for Barlow's friends and loved ones to help support his extensive medical expenses (I donated). A group of Barlow's friends -- included former Talking Head Jerry Harrison, Sean Lennon, and special guests -- are holding a benefit concert at Mill Valley's Sweetwater Music Hall on October 24th, with tickets to benefit the Barlow fund. If I could be in California then, I'd attend. I hope you'll consider it. As many of you know, Barlow has had a tumultuous year and a half, much of which has been spent in “medical incarceration”. Due to a dizzying array of medical events and complications, our beloved Barlow has been living with extreme pain and limited mobility since April of 2015. Tragically, even a healthy savings and robust insurance is no match for the cost of extended convalescence in contemporary America. Thus, after 18 months of onerous outlay without any income and recently expired disability benefits, we have reached a critical juncture where we must reach out to you, his fellow innovators, artists, cowboys, and partners-in-crime, to help us provide the quality of care necessary for Barlow’s recovery. Your support is both an expression of love and caring for his comfort, and a vote for keeping the planetary treasure that is Barlow’s body and brilliant mind churning out rare insight and pioneering action as long as he is able. Your contribution will go directly towards his rehabilitation, care, and nourishment.